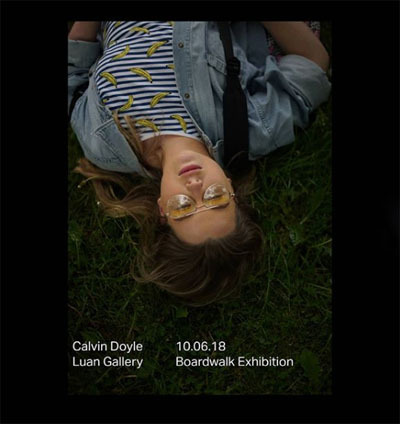 Calvin Doyle is a director, writer and designer living in Athlone Co. Westmeath. 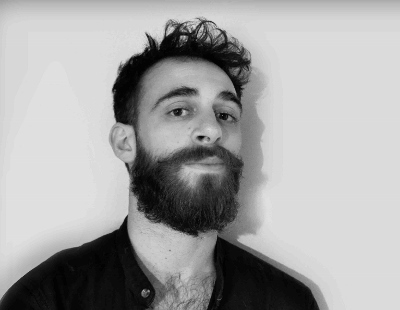 With formal training in visual communications and design, his creative process has grown to encompass all aspects of art, design, video and written work. 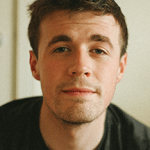 His films primarily focus on exposing the realities of contemporary Irish life. "Irish film has yet to find its own worth within world cinema. For a country with a rich Storytelling tradition, our films lack the fair and life they so desperately deserve. Irish films are generic stories that give the audience what they want, when they want it and how they want it. What is Irish about that? “Irishness” is anything but obvious, it is cryptic, its complex, it is both nothing and everything. Sadly our films fail to reflect this, all we have are films placed in Ireland, but none about the Irish people. This approach has Rendered Irish film insignificant. We must step out from under the shadow of others and reclaim our own form of storytelling and portray true “Irishness”. This country is alive, all we have to do is notice it, and once we do, Irish cinema will have a genre of its own." Leigh Francis is a graduate from Limerick School of Art and Design. 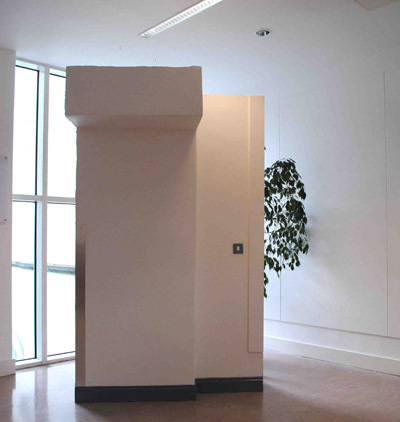 His work is largely based upon passive spaces and objects particular within the structure of the 'art world'. 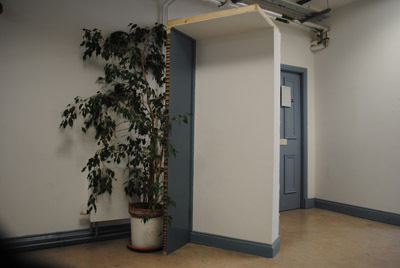 Francis uses replication of these banal areas and objects, such as thresholds, hallways and their miscellaneous objects to allow them to be encountered in a more abrupt way. "The process of making the objects and even choosing to make these objects play a comprehensive role in the collection. By replicating these unconsciously unnoticed spaces Francis opens up the question of the absurdity replicating the banal, and perhaps highlighting the compelling need for such a seemingly absurd activity, therefore raising questions about value." Lelia Henry is an artist living and working in Athlone. Lelia studied art at NCAD and IADT before travelling to Florence to study Old Master drawing techniques. 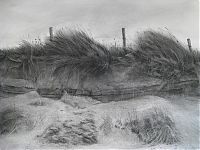 Her practice is drawing based, and she works mainly in charcoal and graphite, but also use ink, silverpoint, oils and watercolour. She follows the traditional genres of landscape and figurative work, and attends weekly life drawing sessions at the RHA. "My process involves building up tones gradually. I erase and redraw several times, to create layers with the charcoal. Each re-working leaves its own trace, building up texture on the surface. I work from life as much as possible, immersing myself in the environment. I explore the landscape through a mix of sustained observational drawing and sketching. My drawings are intuitive, a direct response to the landscape around me. My aim is neither photo-realism nor loose interpretation, but to depict what is before me in terms of light, shadow, depth and texture." 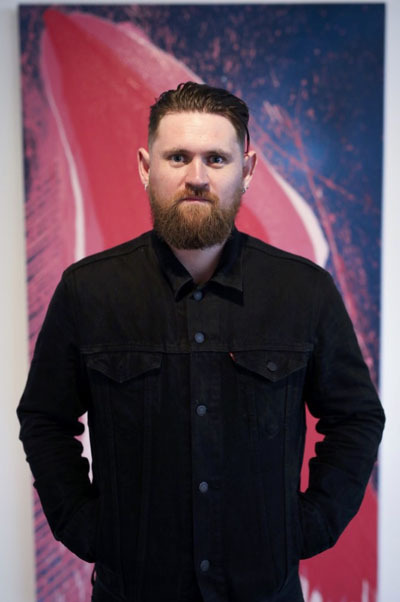 Eoin Francis McCormack, born in Westmeath 1986, is a visual artist, whose practice explores concepts of working in contemporary culture, using the studio as a means to address the routine and physical labour aspects of the artists practice. 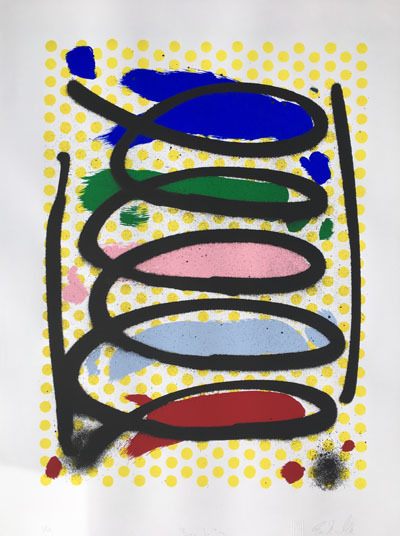 He holds BA in painting from Limerick School of Art in 2010 and an MFA in Contemporary Art Practice from Edinburgh College of Art, Scotland in 2014. I implement, stressing the routine and physical labor aspects of working as an artist. 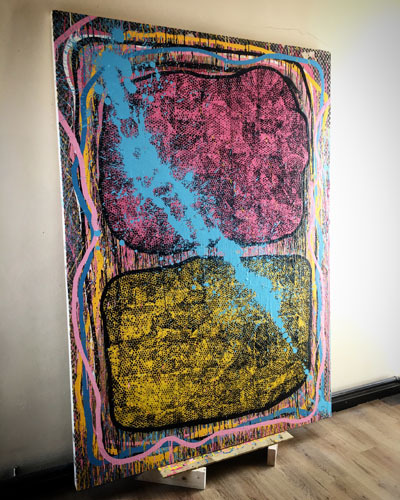 I have constructed a practice that explores painting as a work ethic, whilst also examining what a painting might mean to a viewer, and whether or not the things I make in the confines of my studio might have an impact on those who view them.